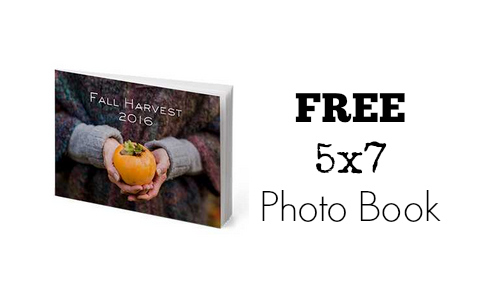 Home > Online shopping > Free 5×7 Photo Book! Here’s a great way to save when documenting those holiday memories. Use this new York Photo coupon code to get a 5X7 Custom Softcover Photo Book for FREE! Use code ALBUM at checkout to get one photo book for $1. The price for this book is regularly $10.99, so this is makes for a great deal on a quality photo book. Shipping will be around $3.99. Code expires 11/7.